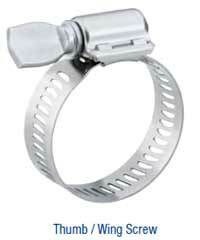 The original perforated stainless steel worm-gear clamp. 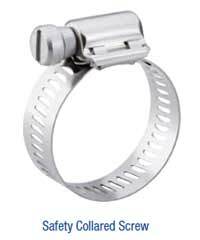 Heavy duty four-piece Quadra-Lock construction enables far more tightening torque to be delivered to the band perforations. 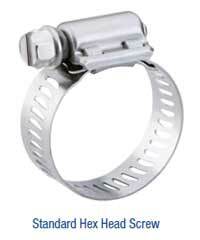 Use for aircraft and heavy-duty industrial applications.